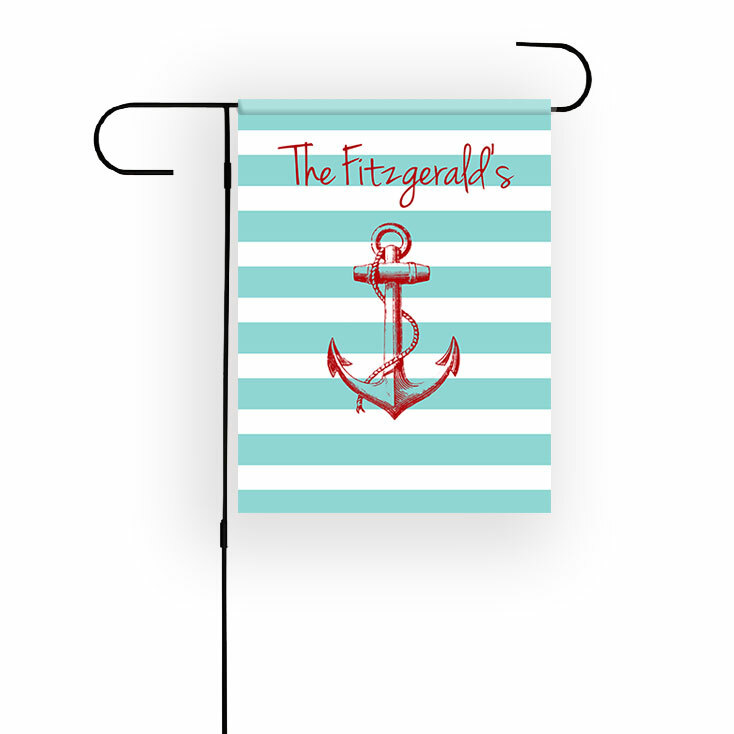 Greet your friends and neighbors with your very own personalized garden flag! Great for front or back yards. 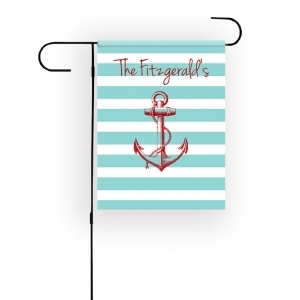 Our single ply flags are hand sewn and made of high quality dacron polyester flag fabric. Our double ply flags are made of high quality polyester.